Hearing Solutions is now Rincalina Hearing Center.  Same great people, same great service… Just a new name! Hearing Solutions is now Rincalina Hearing Center. Same great people, same great service… Just a new name! 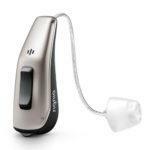 Low Priced Hearing Aids in Tucson! 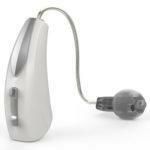 A versatile Receiver-In-The-Canal hearing aid which covers many losses from mild to severe to profound. Take Our FREE Hearing Aid Test Drive™! 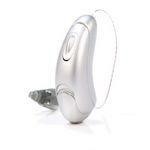 Our Hearing Aid Test Drive will allow you to choose the correct hearing aid for you. The only way to know is to test drive it yourself! Helping You Hear the Best You Can with the Hearing You Have! 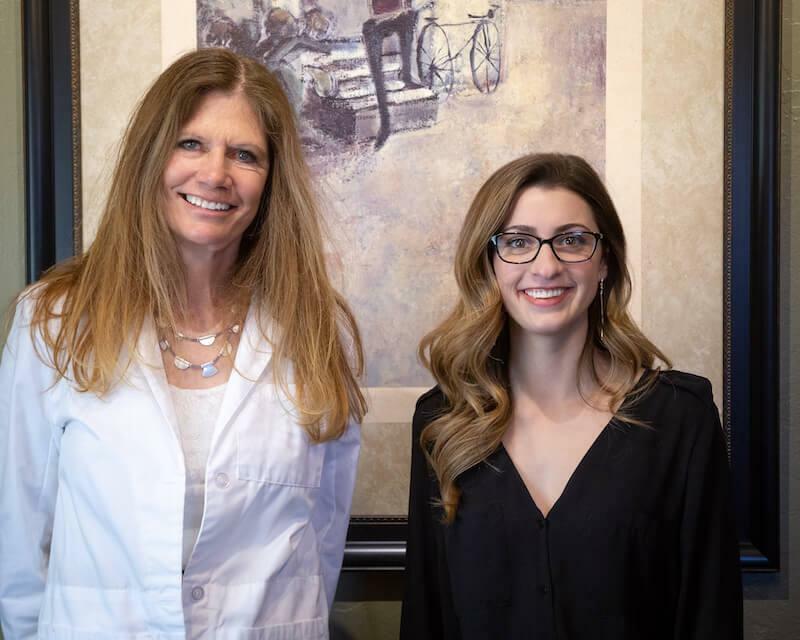 Serving the Tucson area since 2010, Rincalina Hearing Center is a family owned-practice with a simple mission: to help you hear the best that you can with the hearing you have. Our team of hearing specialists is here to support you on your journey to better hearing health. We are experts in our field, offering personalized care in the greater Tucson area. With knowledge of the very latest technology on the market, our team strives to find the best solution for your lifestyle. Our convenient location makes it easy for you to stop by for a visit, starting down the road to better hearing. 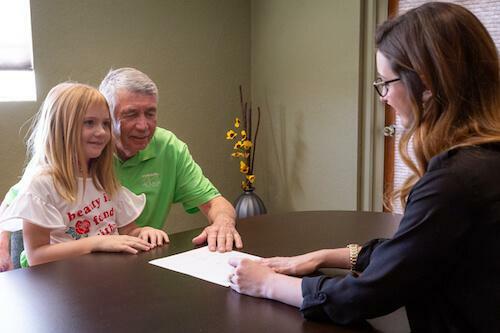 We understand that hearing loss can be a frustrating and emotionally straining experience for you – and your loved ones. When you struggle to hear, you feel frustration with communication, which could affect your relationships. At Rincalina Hearing Center, we pride ourselves on providing friendly, compassionate customer service. We provide free hearing consultations as the first step toward better hearing health. Our comprehensive hearing tests help you understand your current hearing abilities, and we will discuss the options available to help you hear better. Our team works with you to navigate the sea of possibilities with leading hearing aid manufacturers. We understand that there are countless technologies and features available – and we strive to find the best fit for your budget and individual hearing needs. We take into account the factors specific to your lifestyle: from outdoor activities to conversation to exercise to travel. Experiencing hearing loss can be emotional, not only for you but for your other family members as well. 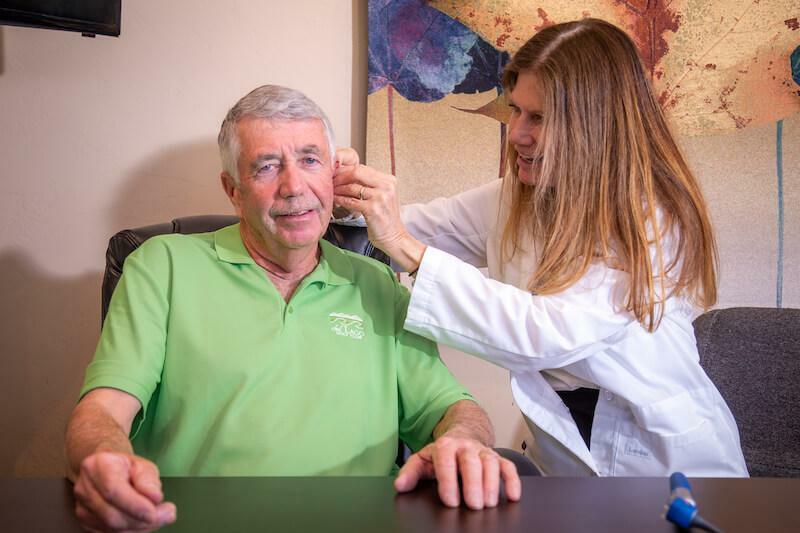 Your Tucson hearing aid care specialist at Rincalina Hearing Center can help. Our team is here to get you started on the road to better hearing. 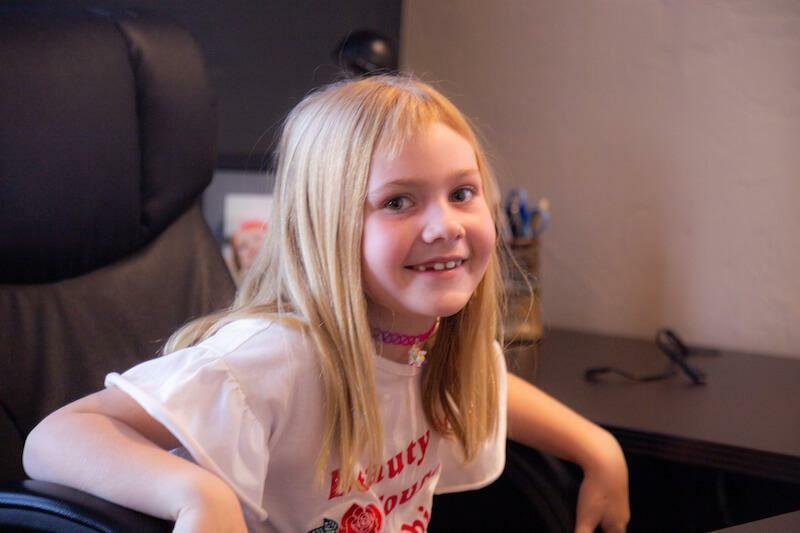 We offer an easy and painless, yet thorough and comprehensive test and consultation for each of our customers. We are here to help you understand the results of your test and the ways in which your hearing can be improved. We are proud to offer advanced hearing aid solutions from trusted industry leaders. 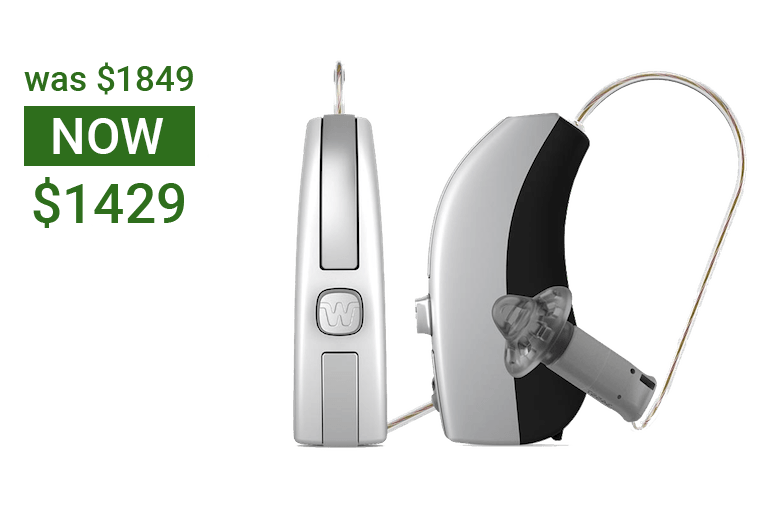 We are focused on finding the best solution to meet your individual hearing needs and offer affordable solutions to fit any budget and lifestyle. Once you have been paired with a set of hearing aids, we will work with you through the trial period to make sure that you can comfortably use the aids and that they meet all your needs. We strive to provide you with the perfect hearing aid to treat your hearing loss and seamlessly fit into your lifestyle. Even after you have found the right pair of hearing aids, we remain available to you for repair, maintenance, and ongoing consultation. Returning for regular hearing tests can make sure your current hearing aids continue to be the best option for your hearing needs. We support you and your family, friends, and loved ones to ensure that your hearing aids optimize communication and are suited to all the activities you most enjoy. Are you concerned with your hearing abilities? Don’t hesitate to schedule an appointment with us at Rincalina Hearing Center. By treating hearing loss, you will be amazed with the many improvements to your life! 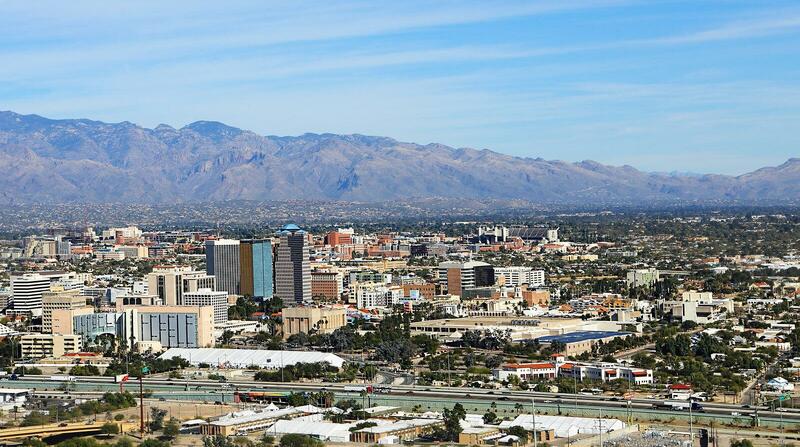 Proudly serving Tucson and Pima County! © 2019 Rincalina Hearing Center. all rights reserved.